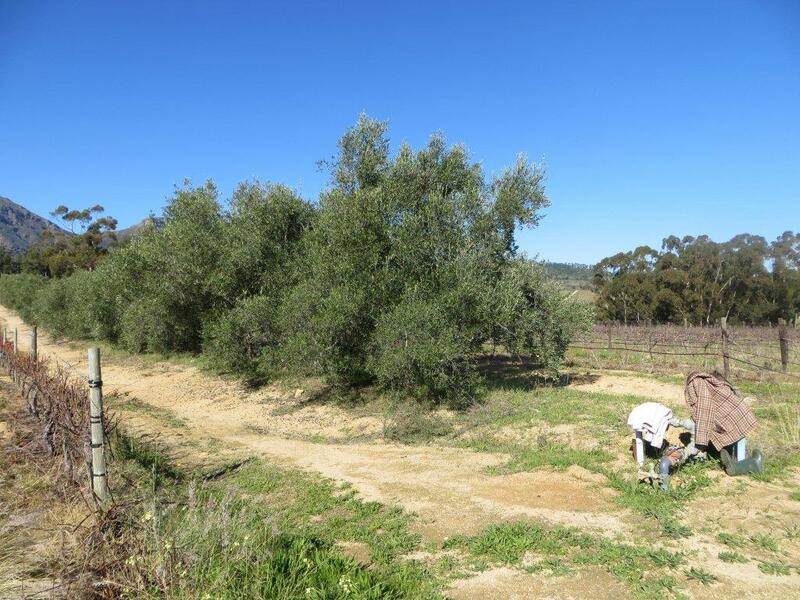 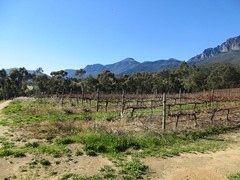 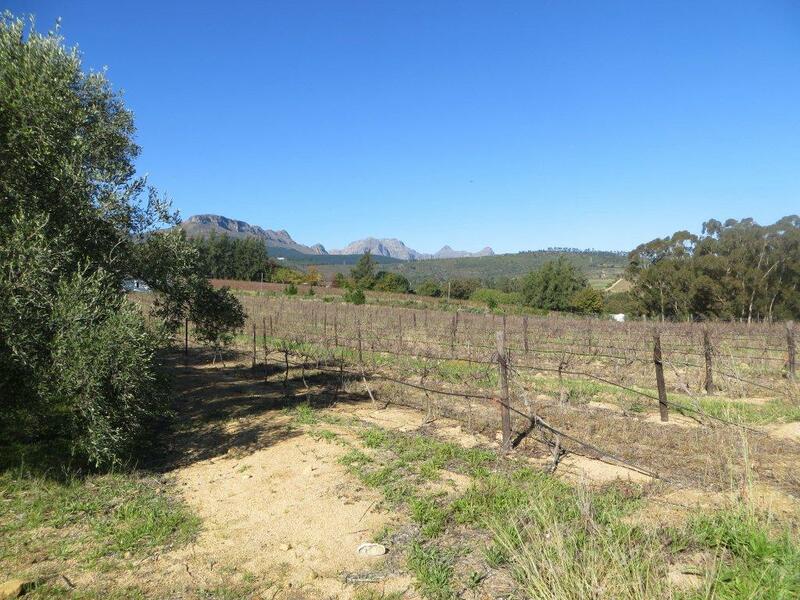 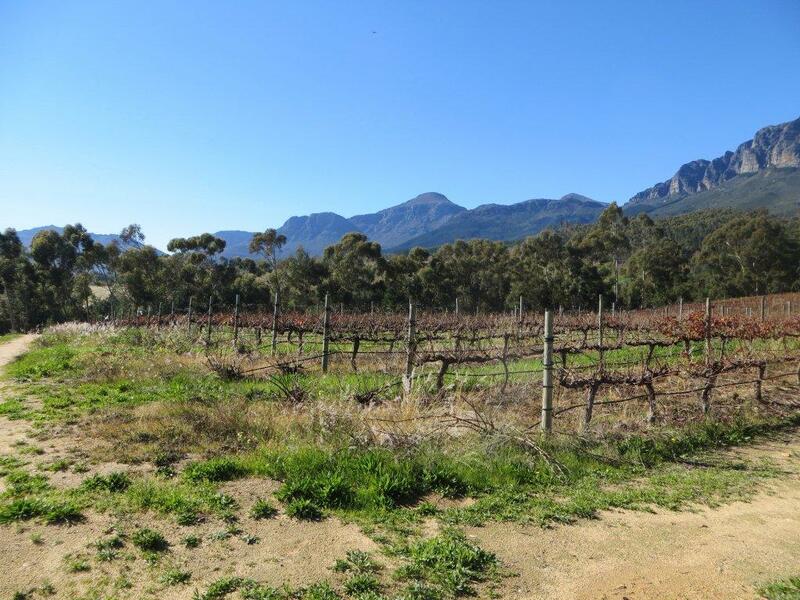 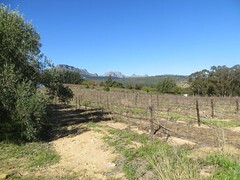 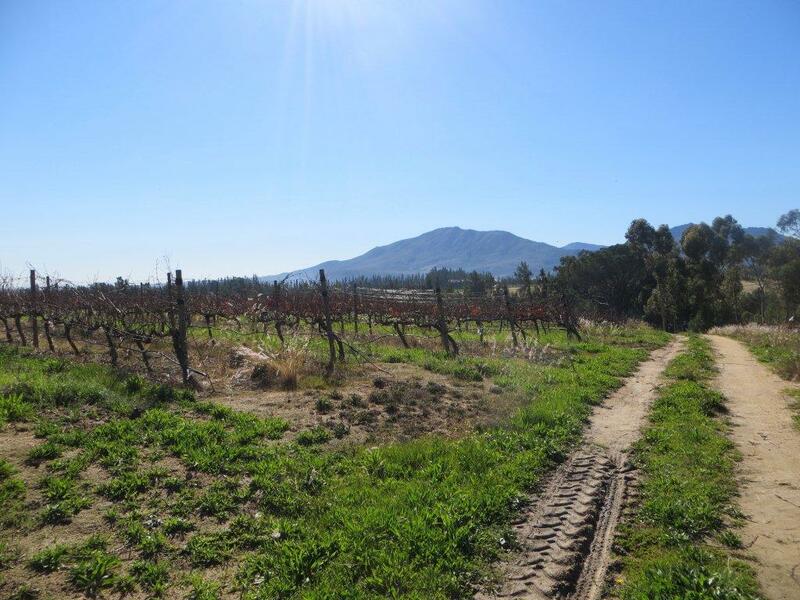 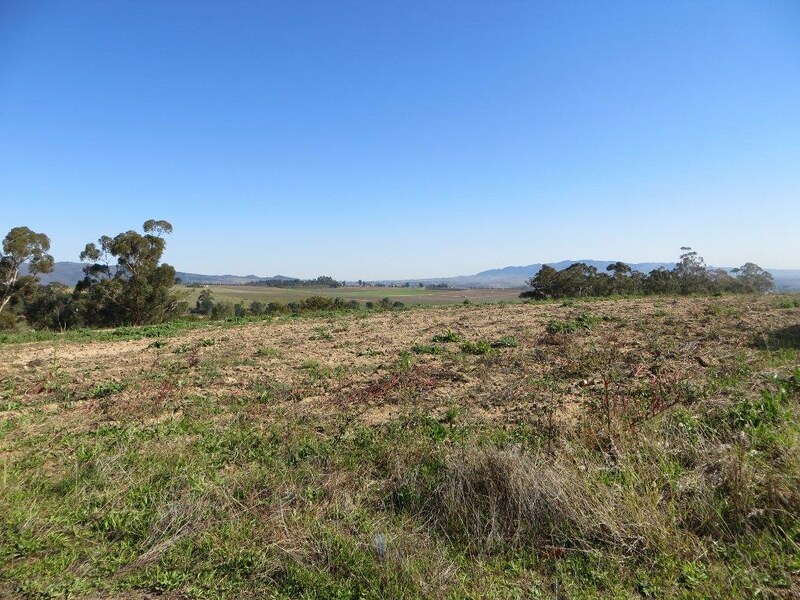 Wine and lifestyle farm for sale close to Wellington in the Cape Winelands district of the Western Cape of South Afirca. 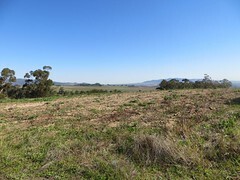 Come build your home in the vineyard on the famous horseshoe road in Wellington. 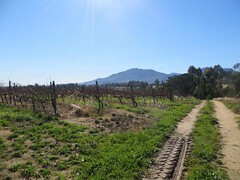 Here you have a view in all four directions. 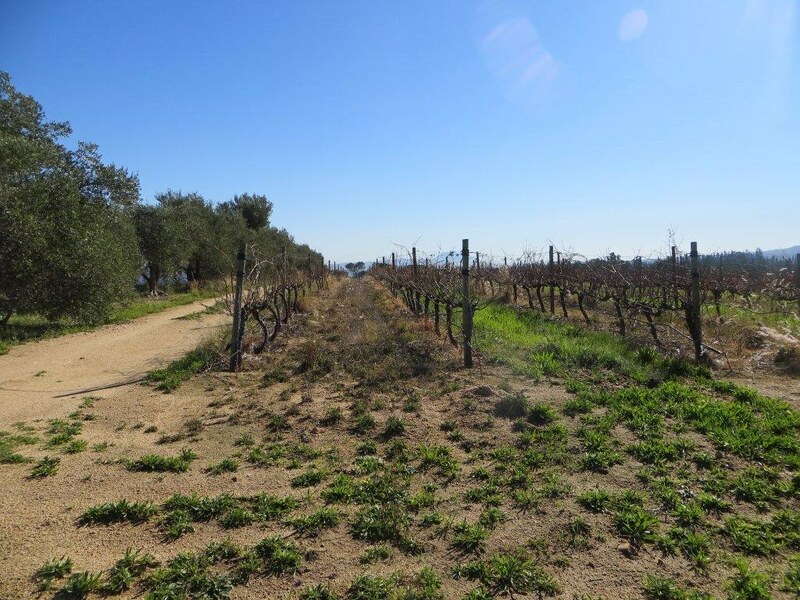 With already established wine grapes and a long avenue of olive trees.